As a pet-parent you have many choices. 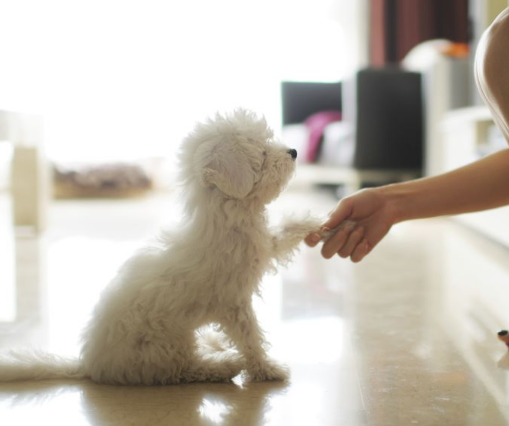 You could choose to train the dog yourself or register at a professional training school. Training a dog has many stages: kindergarten, obedience training, doggy sports, showing and conformation, as well as other aspects like therapy dogs, hearing dogs, and so on. What level you choose to train depends on you as well as the learning abilities of your dog. As you know, different dogs like humans have varied talents. Choose well and both you and your pup will have fun times together. 1 Response to "10 Most Important Tips To Training Your Puppies"